Oh how I LOVE to color!! I love my Copic markers but, I also love my watercolor markers too!! For my card today, I stamped up Gerbera Daisy and colored using distress ink markers!! I needed to make a card for our Auntie, who sent the boys an awesome book a couple of weeks ago. 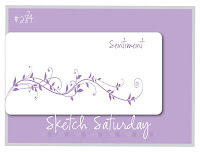 I have never sent her a card before, so I know she will love this card!! I stamped and cut out an extra daisy to add a little bit of interest and dimension to that card. The sentiment has been stamped with Memento black ink, on parchment paper. The colors you used- Oh so pretty! 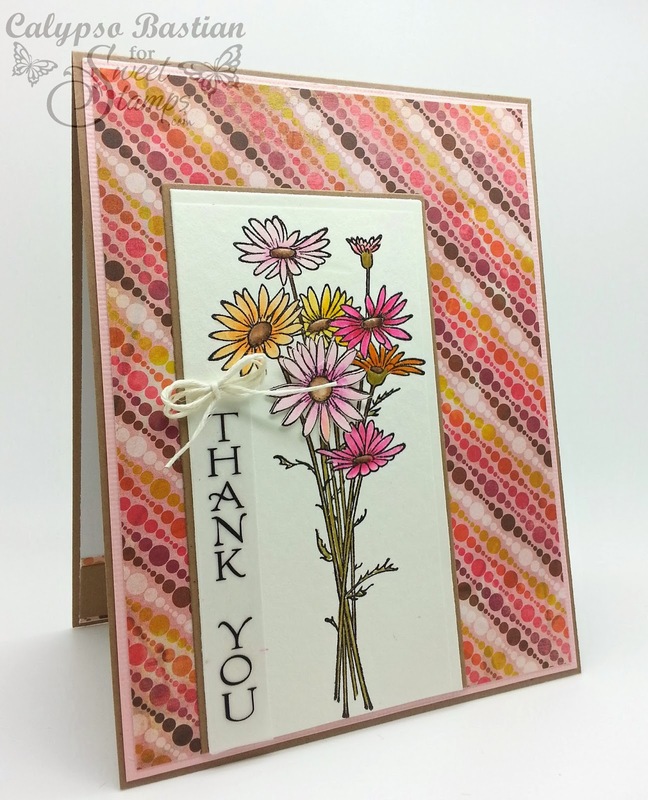 LOVE the dimension of the pop up daisy, and LOVE the DP you used! Calypso, this is such a nice image and your coloring fits so great with the DP. You have used on of my favorites from Basic Grey ! Wow, this is an amazing card! I love your coloring, the stamping and the paper piecing. Love that background paper and putting the sentiment on vertically goes great with the tall flowers. Very pretty! 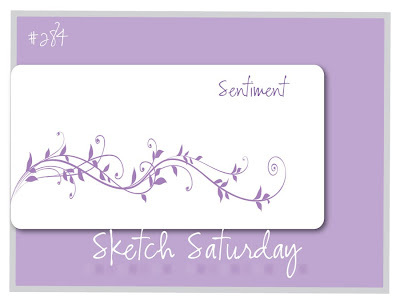 Such a beautiful card, first off I am in LOVE with your color choices!! Love the fun colors! Love the gerbera daisies! Love how you popped one up! They look so real! Lovely design! Your auntie will love it! wow your card is stunning. Love that flower stamp. Thanks for joining us in the fun this week at Created with love challenges. Wow, such a pretty card! Your coloring is wonderful and the background paper you chose is a perfect compliment to your image. Very nicely done!! I hope you're having a fab week! Wonderful design, love the colors and the dimension on the daisies. So super sweet! Love the colors and that image is so perfect. Love the popped flower and the tiny bow. Very cute. I share your joy of coloring with Copics! The flowers pick up the colors of the DP beautifully and the elevated daisy is the perfect detail to CAS design! Thank you for playing “Anything Goes – with an optional twist of Holiday Thanks or a Hostess Gift” at our house! Wonderful color integration! Your background paper is bold, but the simplicity of your focal image and sentiment, and the beautiful way you pulled the colors from the paper into your flowers, prevents it from overpowering the entire design! That is a wonderful design technique and you used it perfectly! Beautiful, beautiful project that is perfectly colored, composed and executed! Thanks so much for sharing this wonderful creation with us here at 613 Avenue Create! I like the vertical thank you with the flowers and your background paper looks great too. Love your take on that sketch, Calypso, and that color combo is wonderful! Great coloring. I'm so tickled you decided to play along in our "A/G or Holiday" challenge at 613 Avenue Create this week. Happy Stamping. Beautiful! I love the daisy stamp, and the way you off-centered that panel. Beautiful card! Love the colors and papers. Thank you for joining us at Party Time Tuesdays. Beautiful flowers, and they match the paper perfectly!